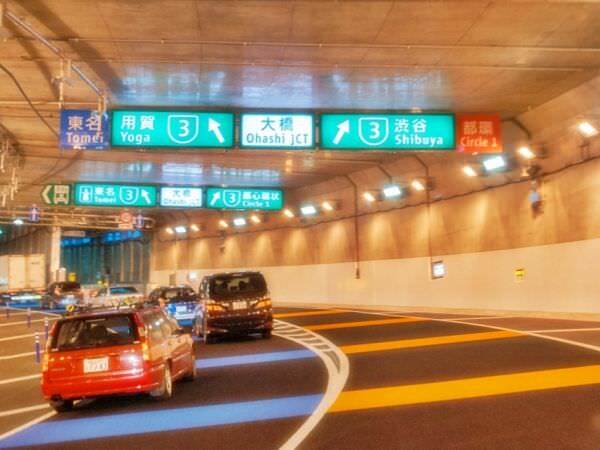 The Yamate Tunnel is a part of the Shuto Expressway (refer to #362). 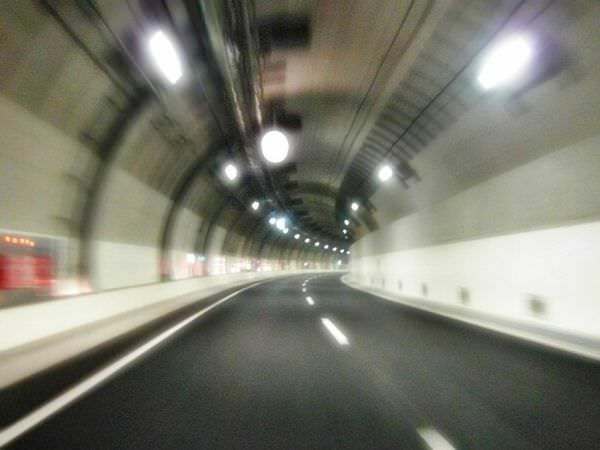 It stretches 18.2 kilometers in length, is the longest road tunnel in Japan, and is the second longest in the world. 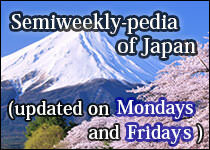 Many parts of it run underneath Yamate Dori, one of the main streets in megalopolis of Tokyo (refer to #036). 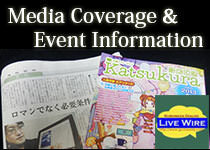 One part of it is an underwater tunnel, located below Keihin Canal.